Dr. Theodosopoulos is a Professor and Vice Chairman in the Department of Neurological Surgery at UCSF and the Director of the Department's Skull Base Tumor Program.  Before joining the faculty at UCSF, he served as the Residency Program Director and the Director of Skull Base Surgery at the University of Cincinnati for 10 years. Dr. Theodosopoulos completed his undergraduate work at MIT and medical school at Stanford University. He completed his neurosurgical training at UCSF and a fellowship in cerebrovascular and skull base surgery at the Brigham and Women’s Hospital, Harvard University. Dr. Theodosopoulos' primary clinical interests involve the treatment of skull base lesions, particularly acoustic neuromas and malignancies as well as minimally invasive approaches to the skull base. He has extensive expertise in the endoscopic treatment of pituitary adenomas and chordomas and has been a pioneer in the development of new surgical approaches to the skull base. He has been faculty on more than 50 national and international surgical courses and serves on the Congress of Neurological Surgeons Education Committee. Dr Theodosopoulos also has extensive expertise in the field of Outcomes Research having completed the UCSF Outcome Research and Clinical Epidemiology full curriculum as a resident and having remained involved in outcomes research at the local and national level.